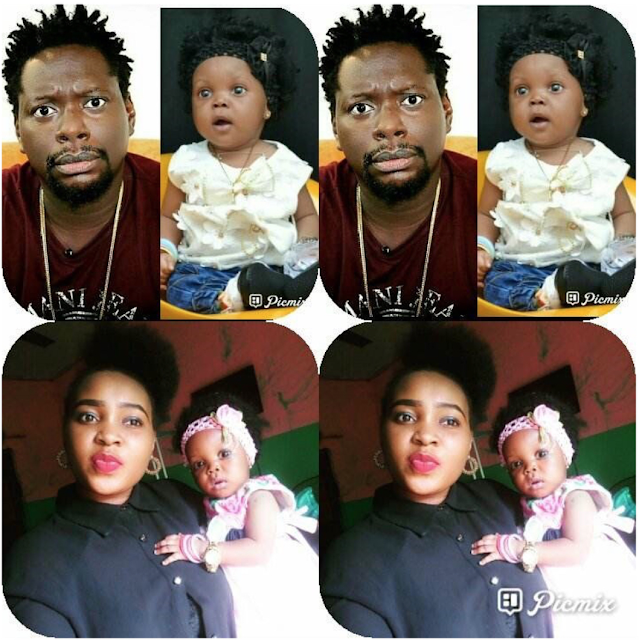 A lady has come out to accuse Nigerian comedian, Klint Da Drunk, of being a dead beat dad. 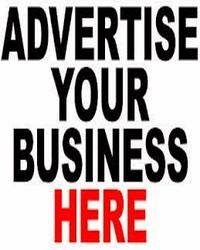 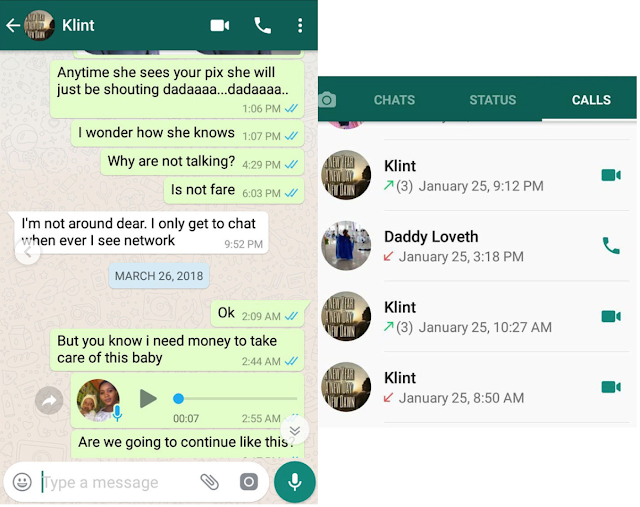 According to Sandra, she has been keeping it a secret for a long time but now she can’t hide it anymore, as the comedian has been neglecting her for a while now. .
She further explained that she’s been trying to reach him concerning the upkeep of their child but it has been to no avail. 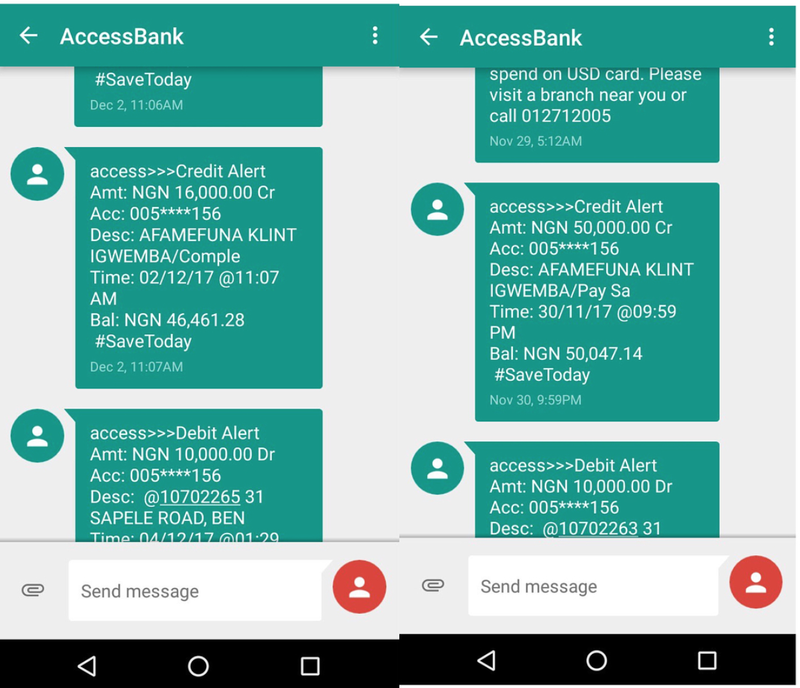 Sandra shared screenshots of the last time the comedian sent money to her, to prove that he is indeed the father. The bank account statements show the comedian’s full name. 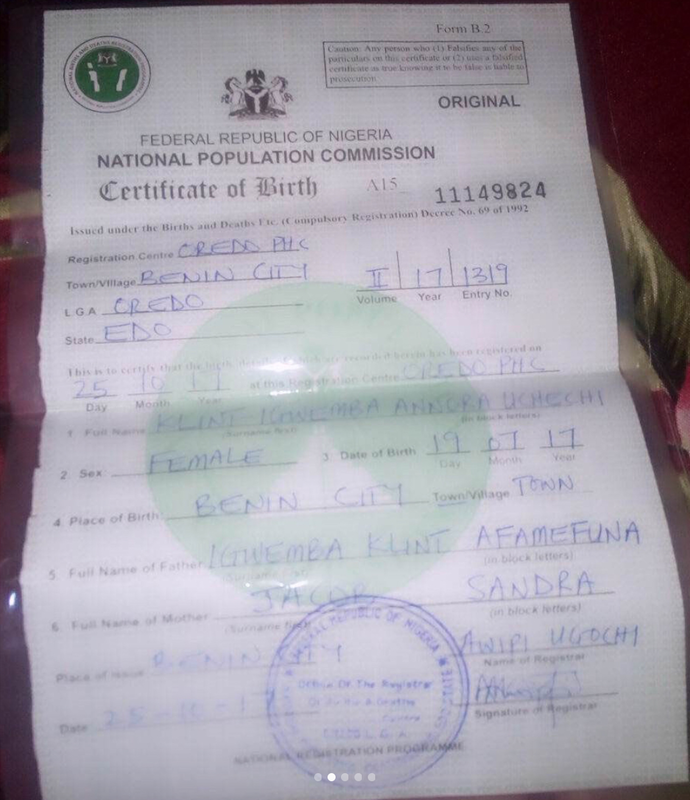 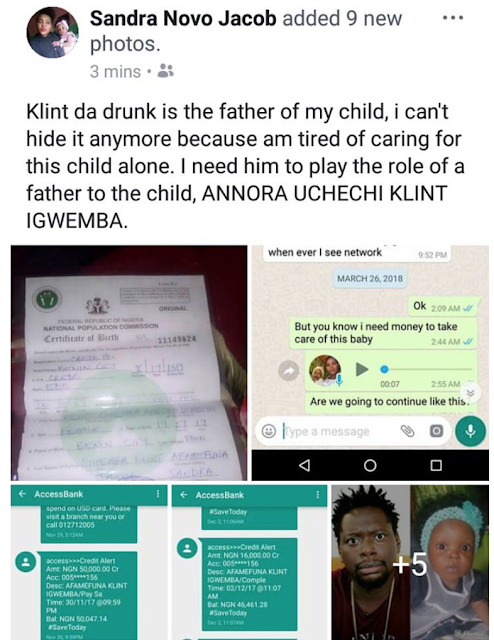 To further prove that Klint’s the dad, she shared a photo of her child’s birth certificate also, which shows the comedian’s full name as the father of the child.